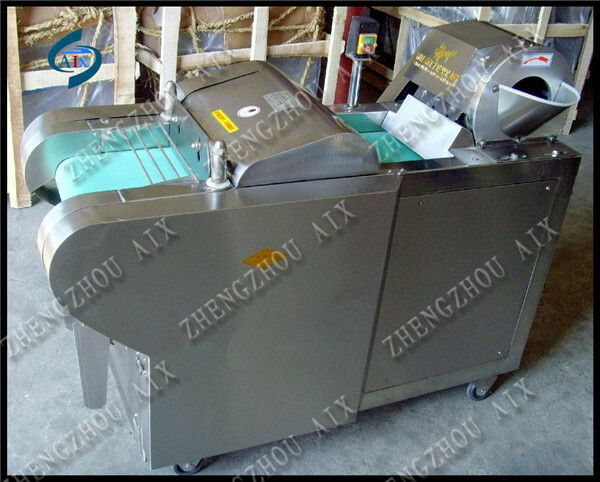 Buy cucumber garlic patato chips onion cassava vegetable cutter machine - Jinan Joysun Machinery Co., Ltd. 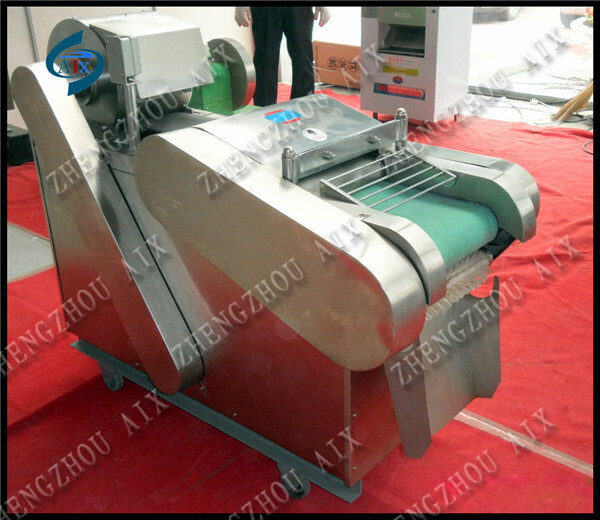 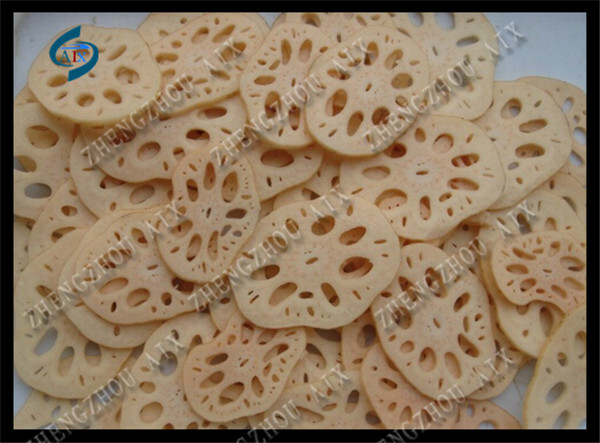 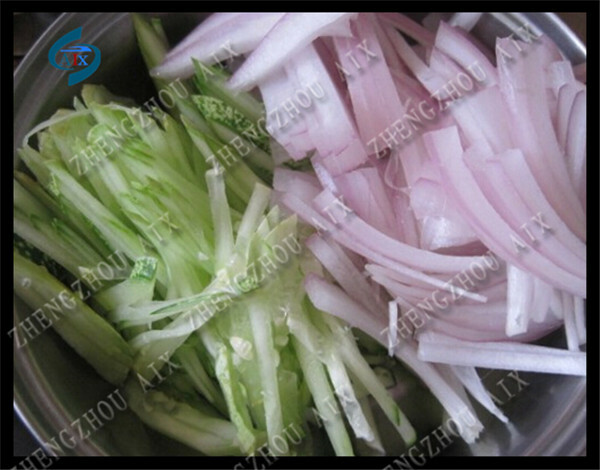 The vegetable cutter machine adopts centrifugal slice mechanism and vertical knife cutting. 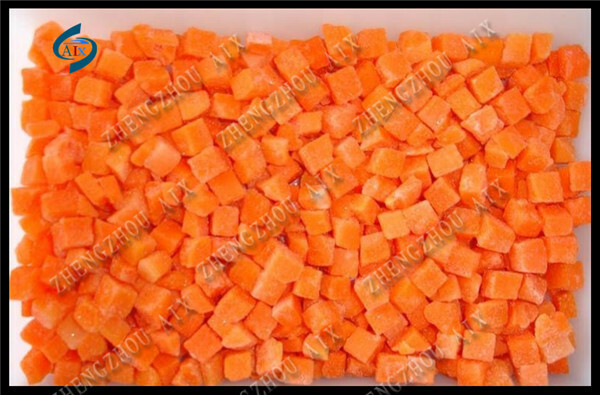 The final products shape can be slices, strips, cubes, segments, dices, grains and so on.